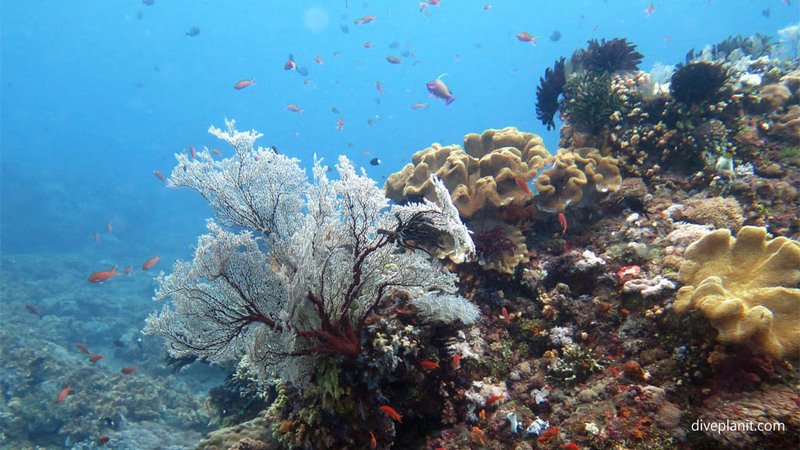 The dive site is named for the small island of Gili Selang which provides protection from the current running south down the coast. 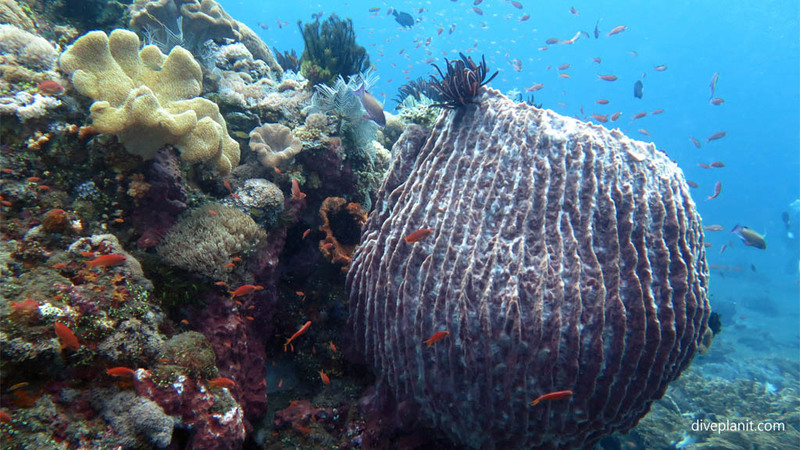 Like the artificial reef of USAT Liberty, anywhere where there is something – rocks or boulders – for coral to grow on – it will, as there is plenty of food in the currents that swirl by to feed it. 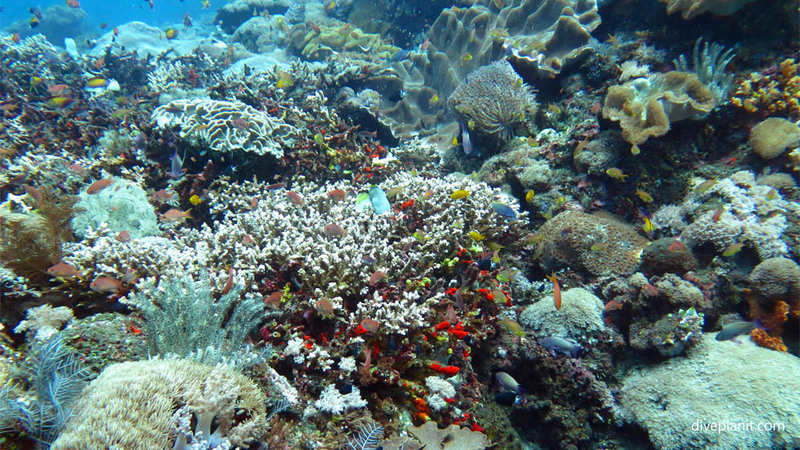 As isolated reefs go, it is pretty spectacular. It’s as pretty as this picture! A few seconds of video – so wish I’d captured more video that day. 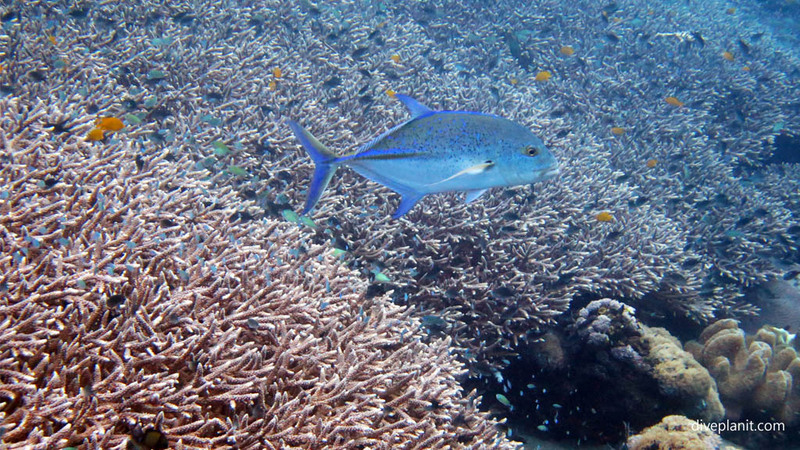 It is accessible both by road and dive boat from Padang Bai. 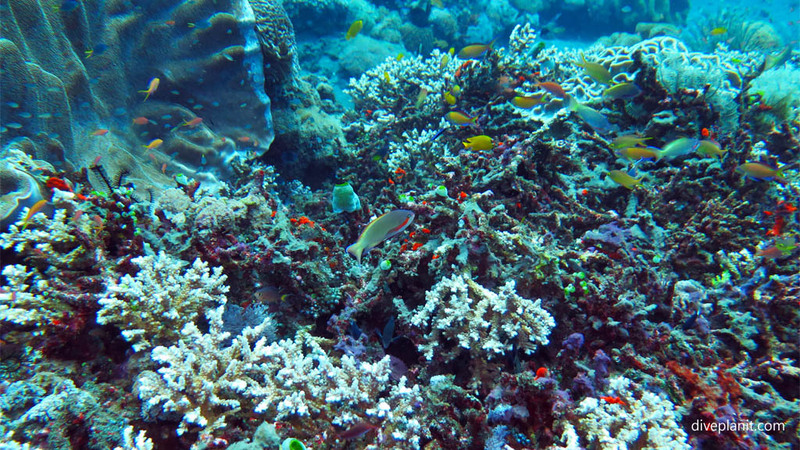 It is an area of big coral bommies and almost ‘meadows’ of low lying staghorn coral. Some areas are a little exposed (to current), but offer the occasional glimpse large pelagics. It is a relatively shallow dive providing excellent natural lighting. 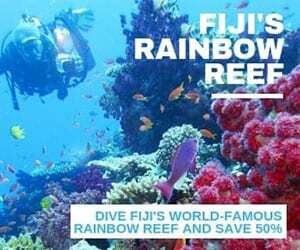 It’s a picture post card pretty reef which a myriad of the smaller reef fish – damsels, anthias, small Butterflyfish, anemonefish, fusiliers, and a scattering of nudis of various varieties. 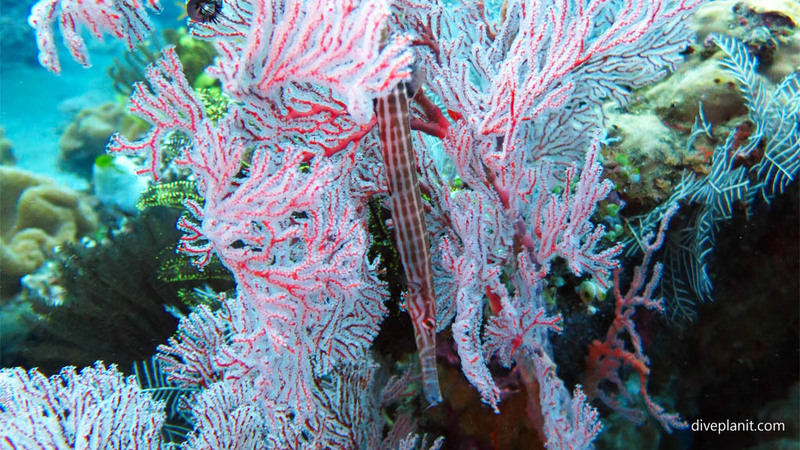 The most striking part of the landscape are the numbers and variations of sponges, soft corals, sea fans and ferns and feather stars of every shapes, size and colour. 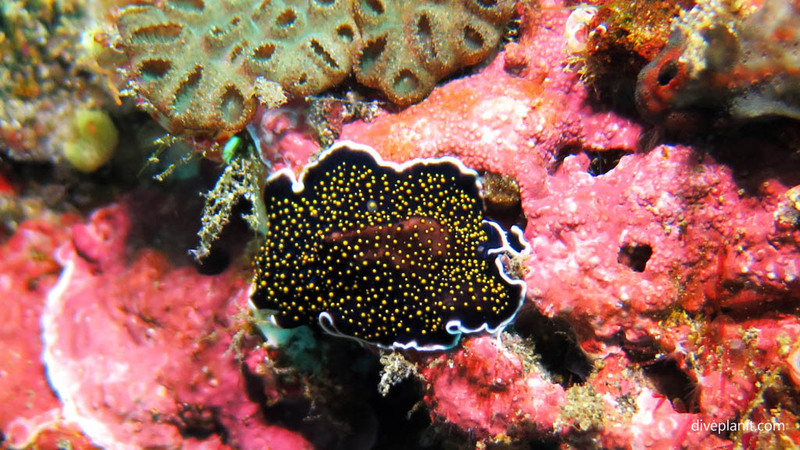 This flutemouth hanging vertically inside the soft coral appears to have colouration to match the coral. 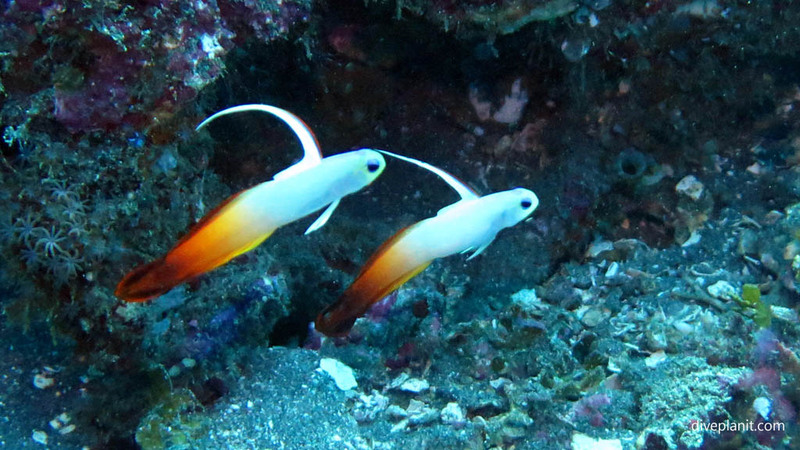 Fire Dartfish hovering above their holes. 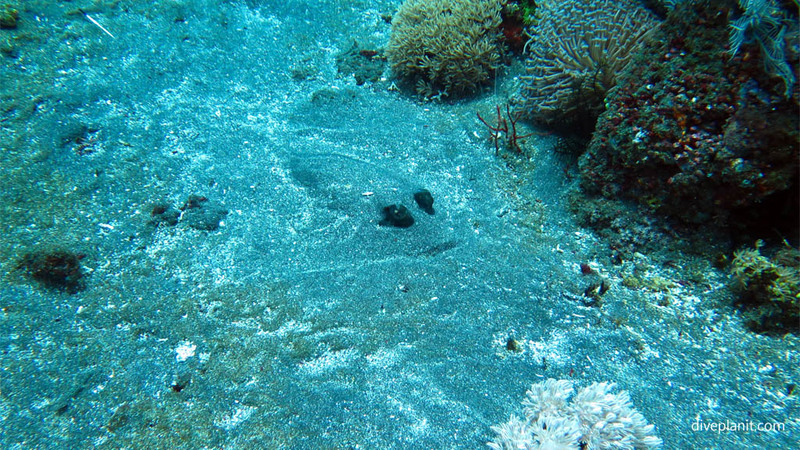 A sting ray hiding in one of the sandy areas; the sand around this part of Bali is of course dark grey to black. 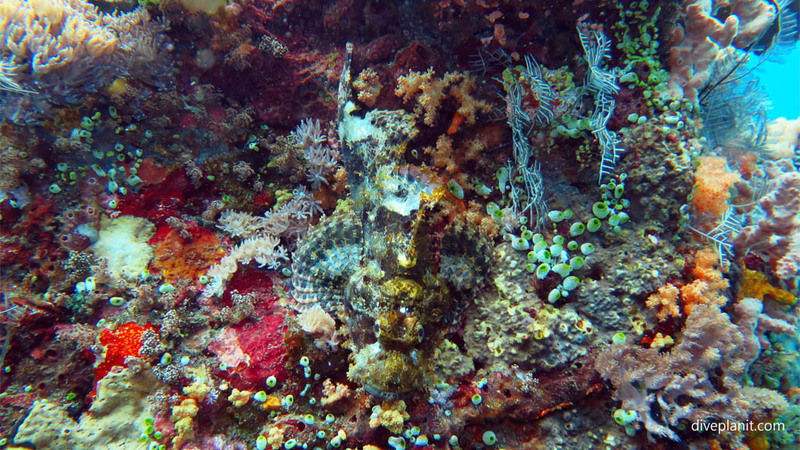 And deliberately not hiding, as he doesn’t need to – the scorpion fish. 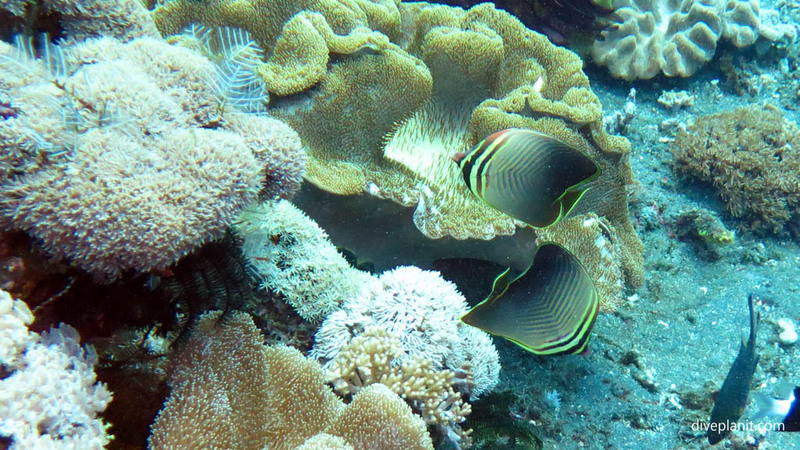 A pair of Eastern Triangular Butterflyfish playing ying and yang. In some parts, the coverage of soft and hard coral is amazing and complete – it makes photography a challenge as there is literally nowhere even to rest a finger safely. 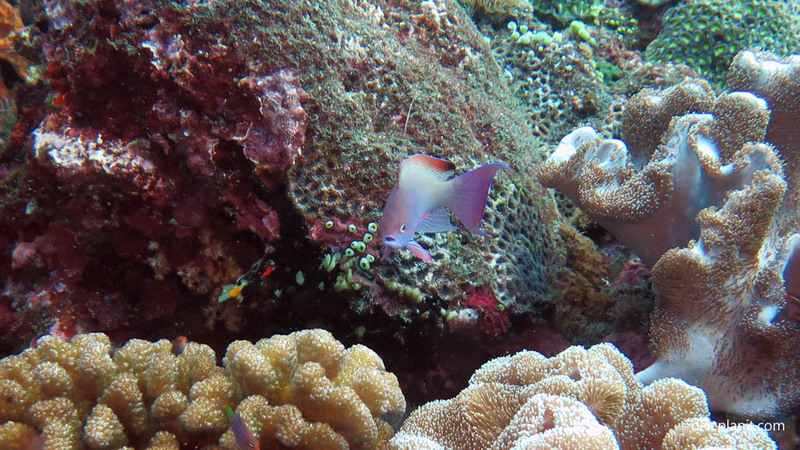 The fish are prolific and active – it’s hard to zoom in on any one in particular, though I think this anthias realised I got him squarely in my sights. 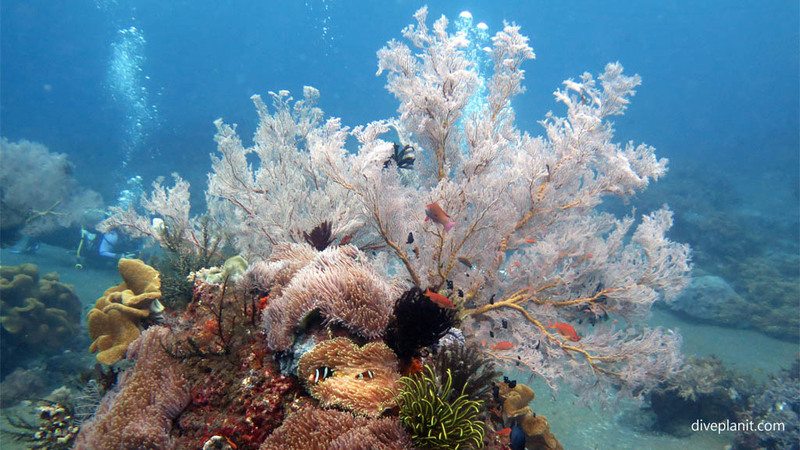 We dived this site with Aquamarine Diving – Bali. A full hour dive. The trip on Aquamarine 1 was just 30 minutes from Padang Bai.